Confused about choosing the best transportation while in Singapore? 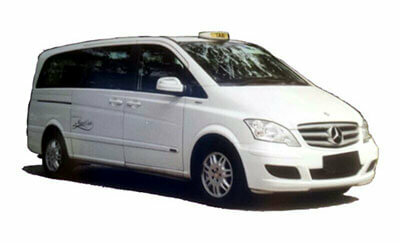 Why not hire 6 seater taxi Singapore and travel with utmost comfort? We have a range of cabs to choose from, right from normal ones to luxurious and VIP ones. Whether you need it for casual travel or whether you need it for a casual travel or for an executive transfer, we can cater to your needs really well. We promise to make your ride as comfortable as possible, because customers are of utmost importance to us. The cabs have good plush seats and the interiors and exteriors are really well maintained. For reliable 6 seater taxi booking Singapore services, you can contact us right away. Our services are suitable for long journeys too, because there won’t be any issues. Just enter the name, destination, time and we shall be at your service in no time. Are you here to visit Singapore with your family and don't know from where and how to get a cab without wasting too much on transportation? No need to worry, MaxiCabNow is a perfect choice for you to book 6 seater taxi in Singapore. We have a great team to experts who are very well-known of what you want and how to satisfy your travel needs without overflowing the size of your pocket. From the vast assortment of availabilities, you can choose the affordable 6 Seater Maxi Cab that suits your needs and budget the best, irrespective of the selected vehicle; we are committed to delivering you the superior services. We intensely focus not to compensate with the luxury, comfort of passengers that are riding with us. 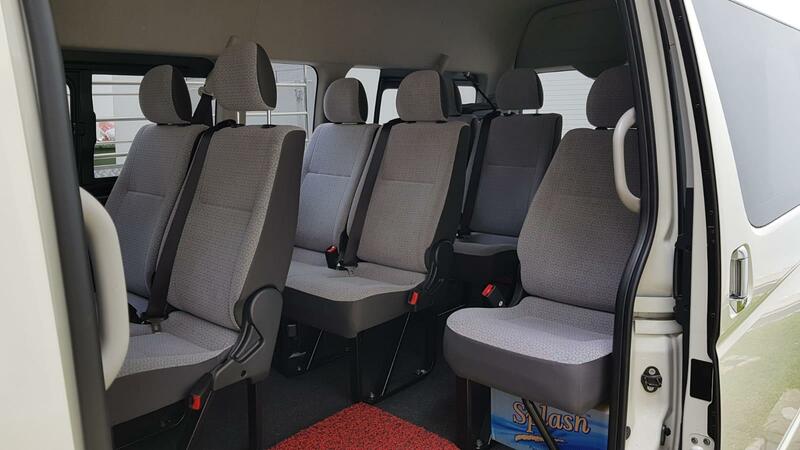 We are the perfect choice for trustable 6 Seater Maxi Cab on call booking. Our squadron of executive-sized six-seater cabs provides you with more privacy and space. No matter you want to make an entree, reach your venue feeling ready and rested, or solely wish to create an event of it; our extraordinary service will guarantee that everyone and everything goes evenly and on time.